This is an article by Fr. Alphonse de Valk that covers the Canadian Abortion debate leading up to de-criminalization in 1969. The title is: "The Abortion Issue in Contemporary Canadian History: The Unfinished Debate". 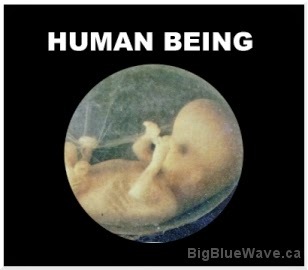 I find that the debate was largely one-sided, and that there was very little consideration given to the unborn child.